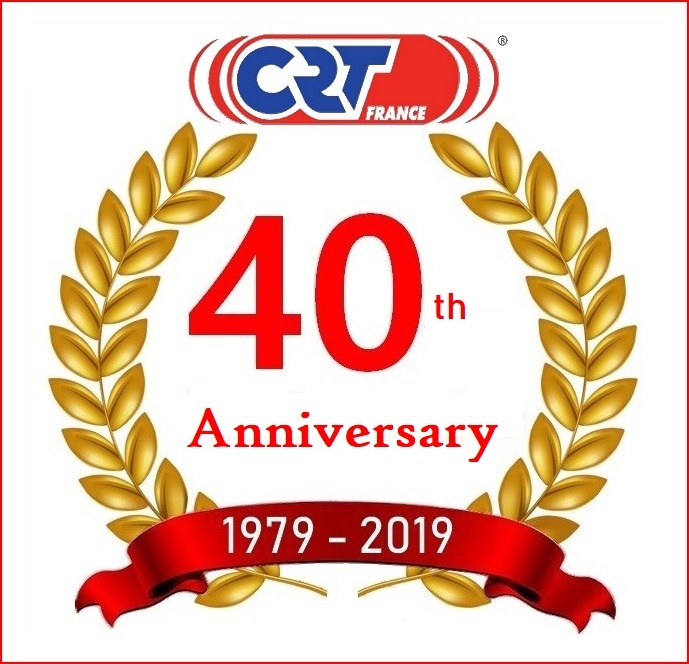 C.R.T (Communication Radio Telecommunication) France was created in 1979. 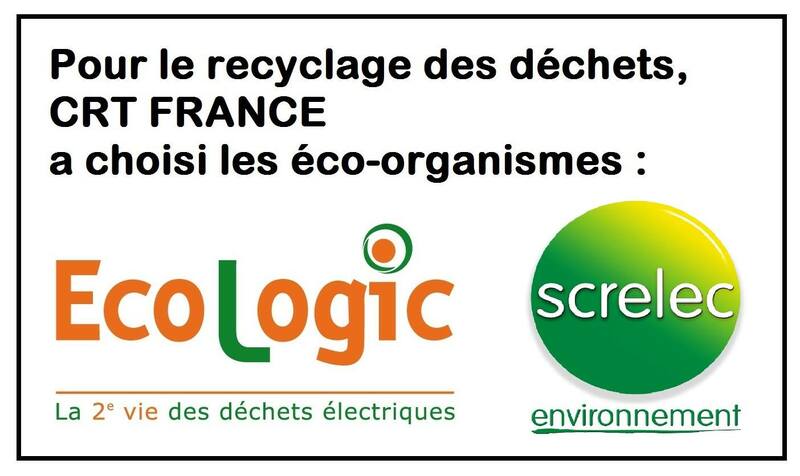 SARL CRT France - capital of € 762 500, the company distributes our own brands: CRT and SUPERSTAR (registered and protected trademarks). 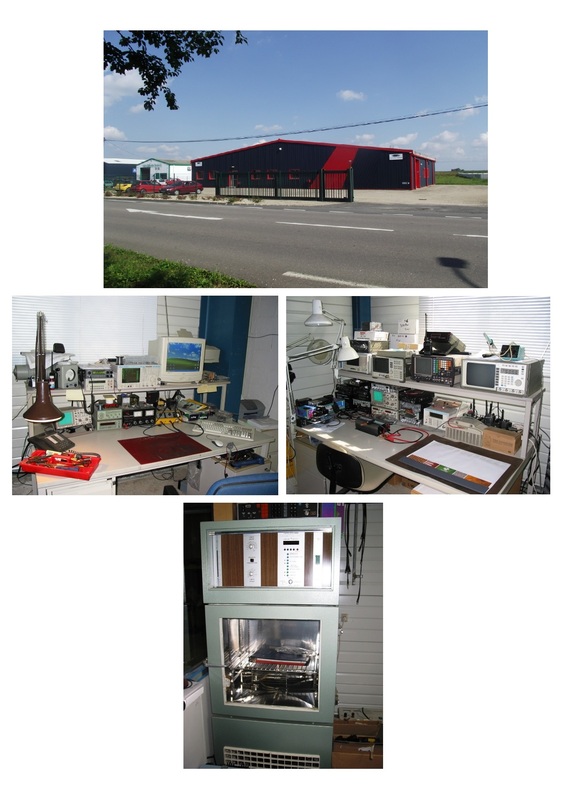 CRT generates 80% of its turnover for exports.